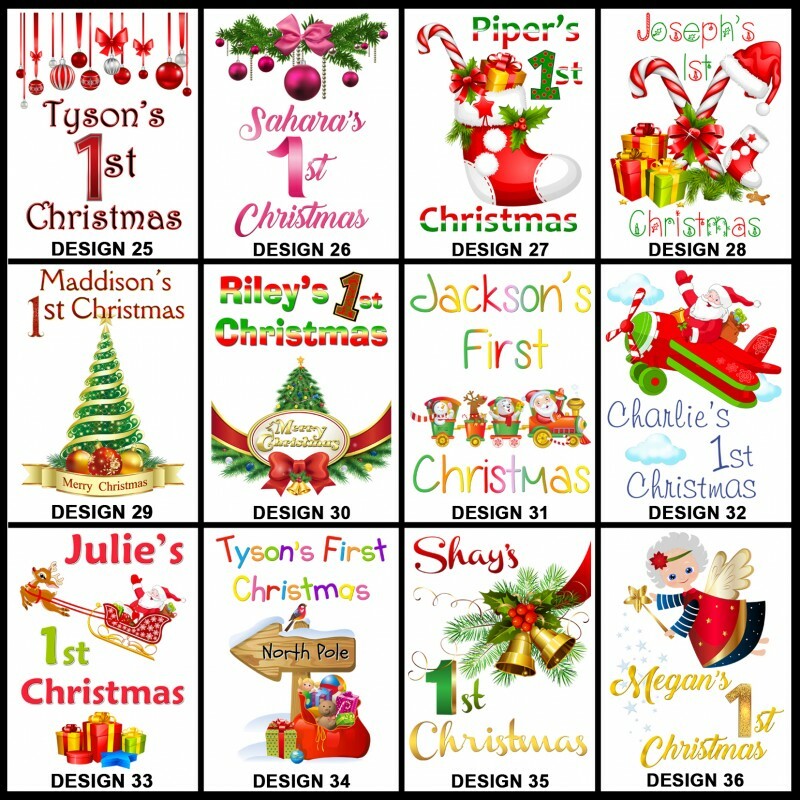 of design and your little ones name! 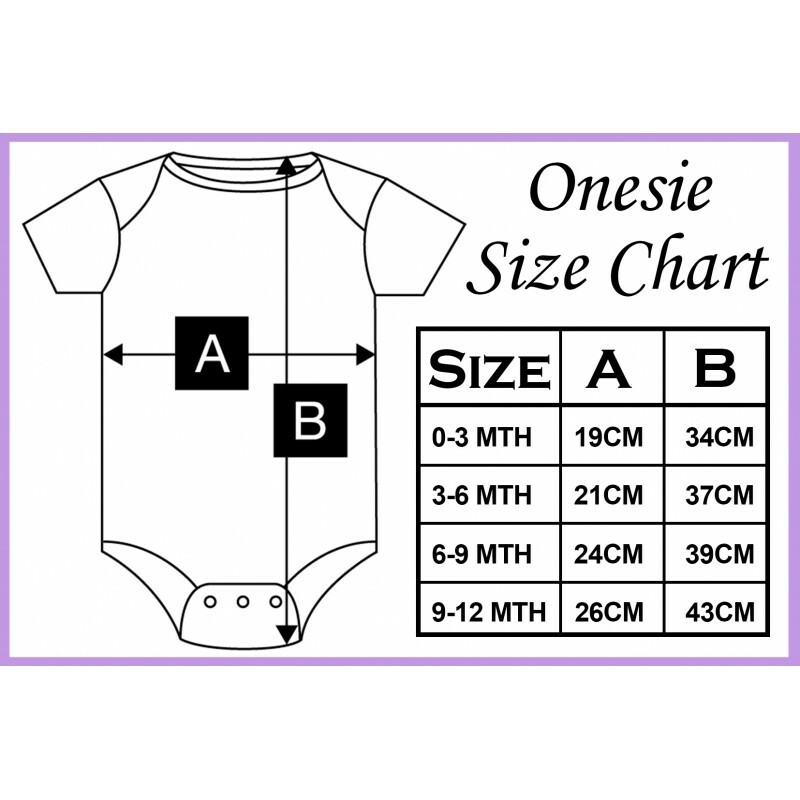 A Custom First Christmas Baby Onesie, printed just for your special little boy or girl. 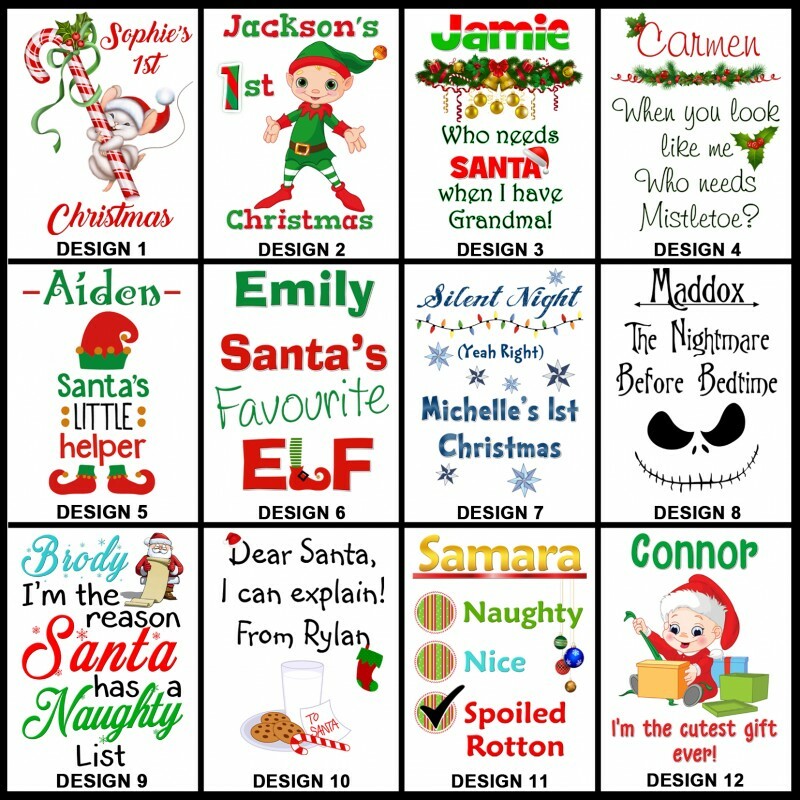 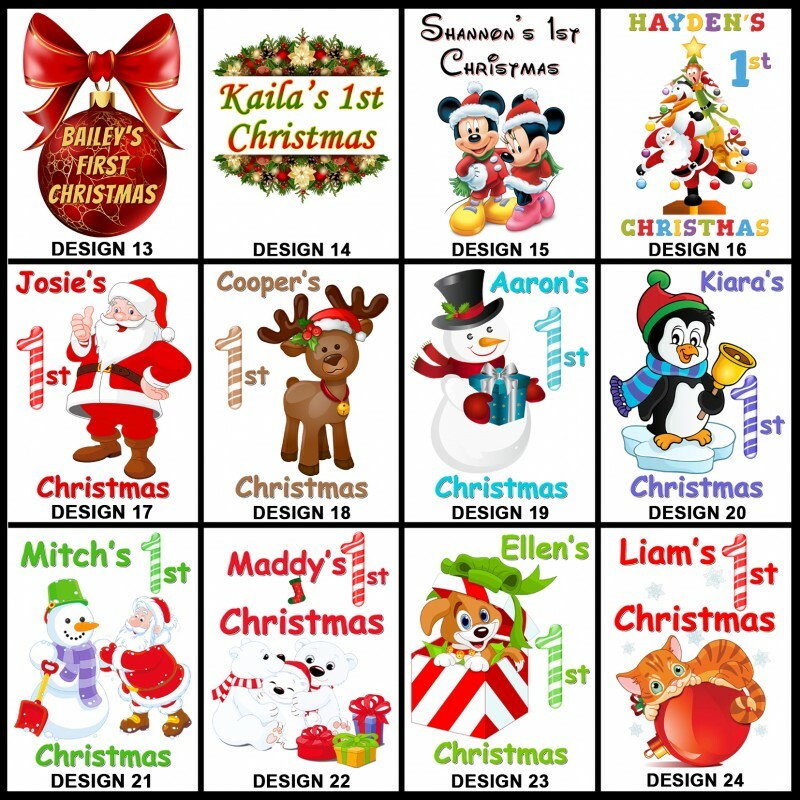 Add your little ones name to any of the designs shown to make a special personalised outfit. 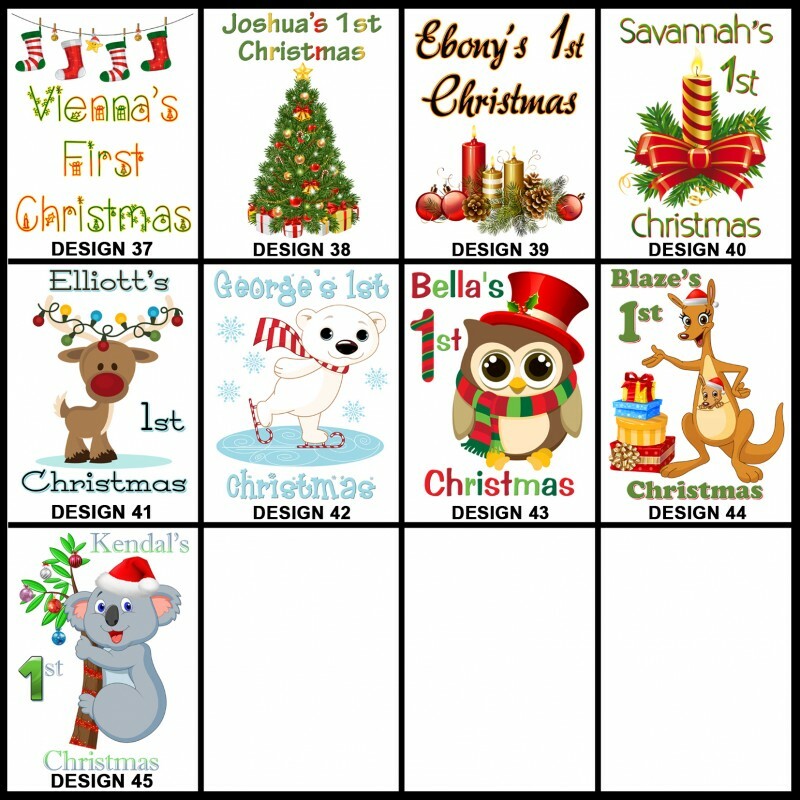 Scroll back up and choose the design number you would like on your onesie from the drop-down menus.